Episode 7 of the Hello Shenzhen series will be the last Looking Sideways episode for a little while. I have a couple of podcast ideas in development, and they’ll be shared here if and when they come to fruition. 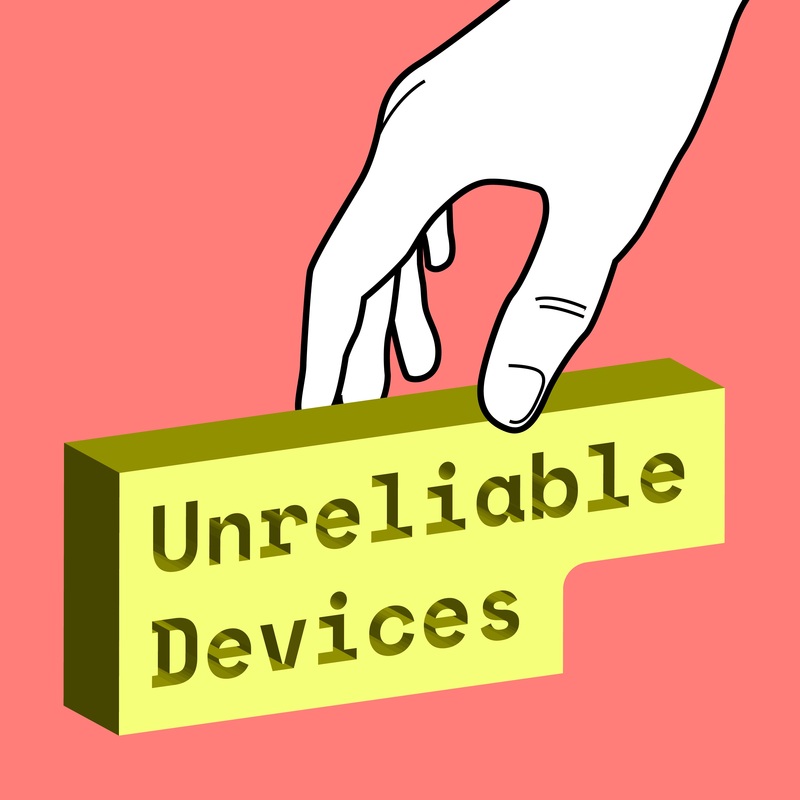 In the meantime, I’ve started a new weekly podcast called Unreliable Devices, which is tracking my progress through – and reflections on – Fab Academy, a course taught over 6 months in Fablabs around the world on ‘how to make (almost) anything’. It’s quite different to Looking Sideways: more regular, off-the-cuff, and much shorter (about 5-10 minute per episode). It’s an experiment to see if I can get reasonably good at making a show in this format, and make something with a lower overhead than the heavily planned and edited style of Looking Sideways that’s more spontaneous – and still worth listening to. You can find out more on my Fab Academy website, subscribe to the RSS feed or grab it from Apple Podcasts. In this episode, I’m visiting three people all working in maker education. 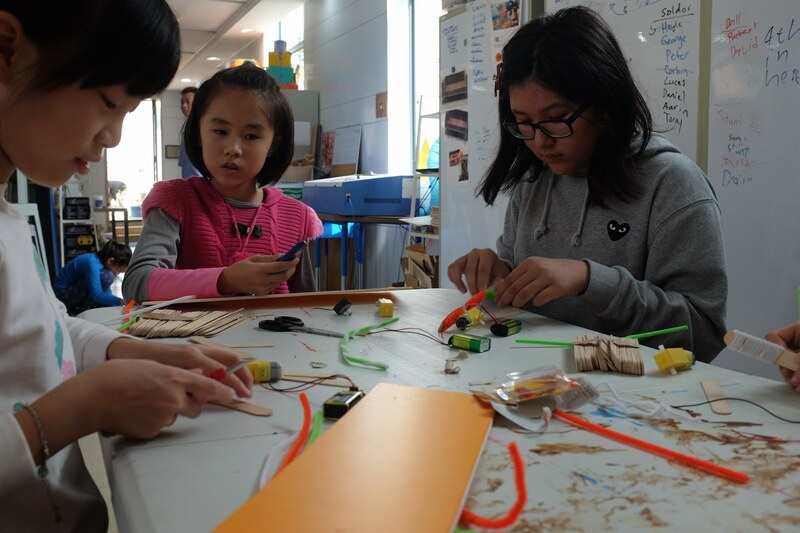 My first stop is at the Shenzhen American International School in the Shekou district of Shenzhen, to meet Carrie Leung, who teaches a maker-based curriculum there. 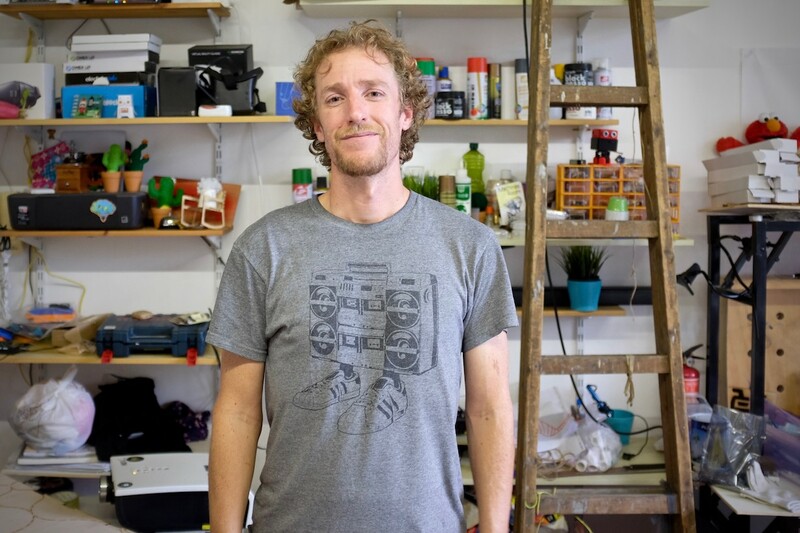 Just down the road from SAIS is Steamhead Makerspace. Set up by James Simpson, it’s a space where a community of teachers can learn from each other. 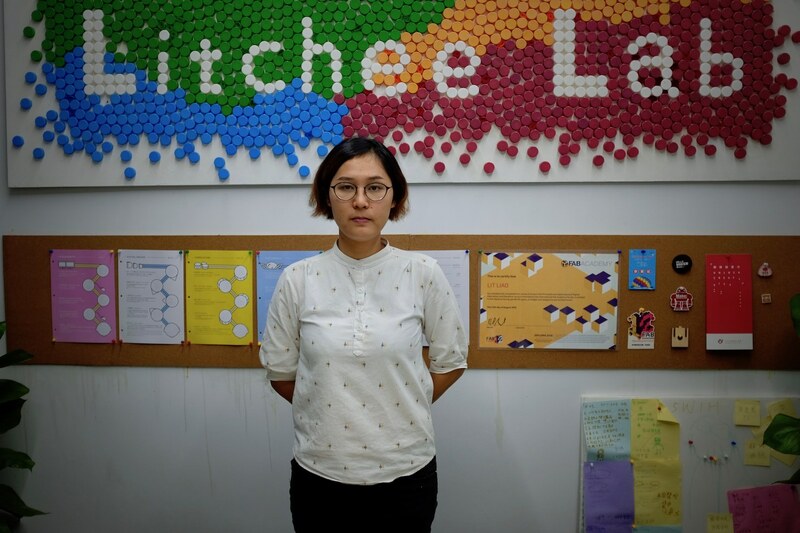 My final visit was to see Lit Lao, who’s the founder of Litchee Lab. 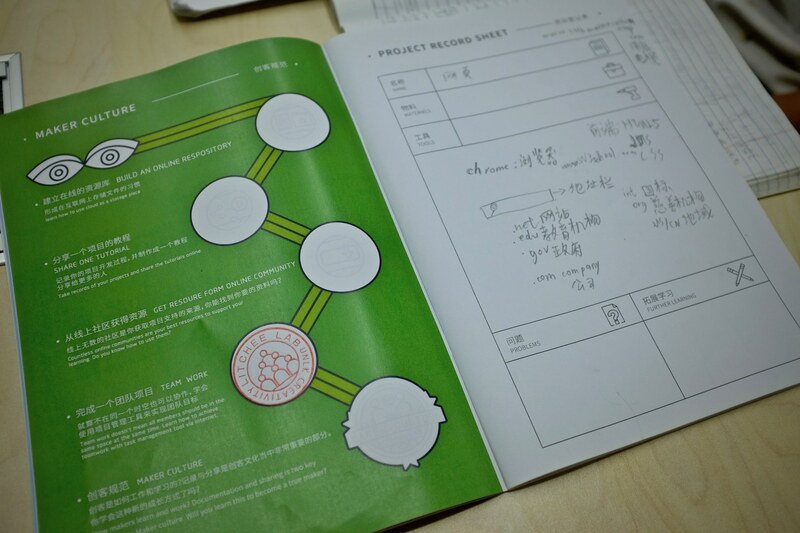 They design maker education content for schools, to help kids develop their creative skills. This podcast series is part of the British Council’s Hello Shenzhen programme. It is a Lighthouse production. Lighthouse is an arts and culture agency based in Brighton in the UK, producing, supporting and presenting new art, film, music, design and games. In this episode, we focus on design – and in particular, how designers help bring products to life through Shenzhen’s vast network of suppliers and manufacturers. 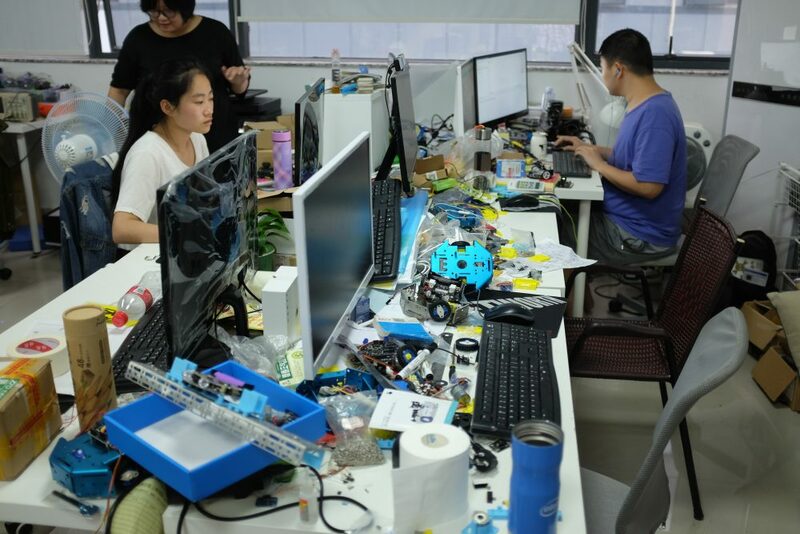 Shenzhen is a destination for anyone who manufactures electronics products, whether they’re Apple, or a hardware startup that’s just cruised through it’s crowdfunding goal. Some of the bigger manufacturers have all the design or engineering expertise they need in-house, but many look outside to bring in skills they can’t cover from their own teams. That’s where my two guests today come in. 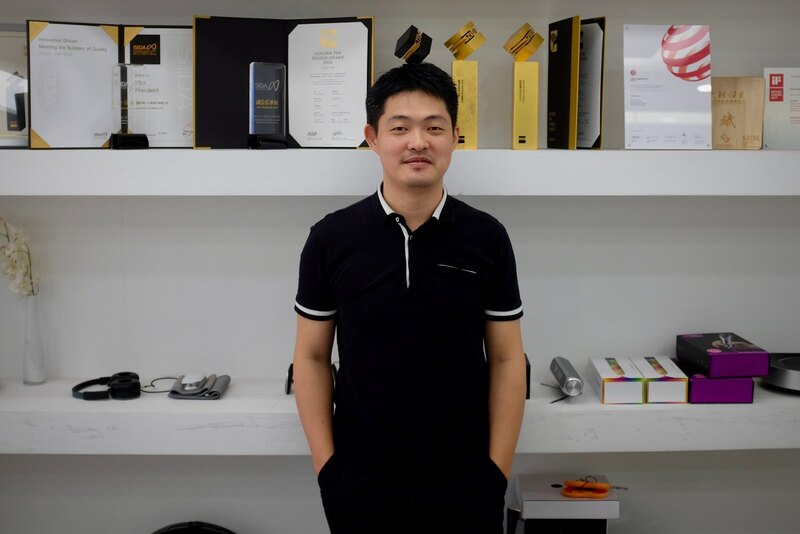 They both work for product design companies: Innozen Design, and Artop Group – working at different scales, but providing many of the same services to clients from China and overseas. We talk about how products get made in Shenzhen, the rise of the Chinese consumer, and the new power of Chinese brands. 3D Pen – with cool ink! Music is by Podington Bear. 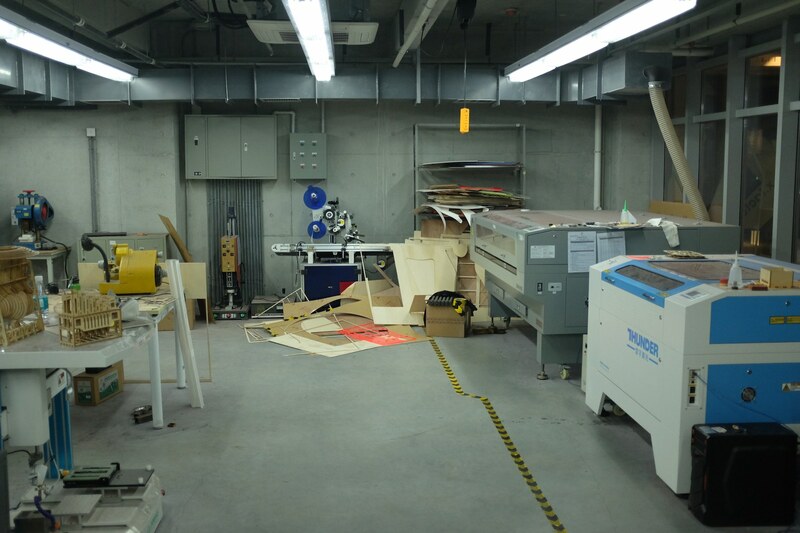 In China, the term makerspace can mean many different things; some unrecognisable to people used to a European or American use of that word. 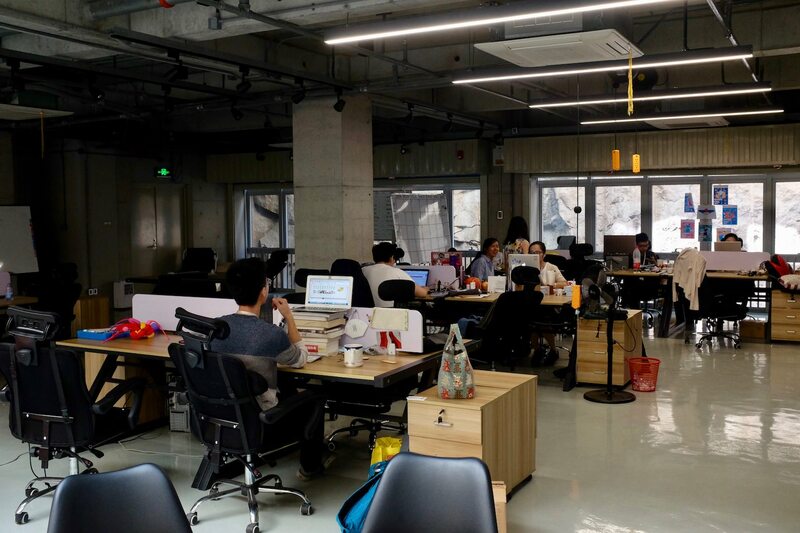 But Chaihuo X.Factory would be familiar to any maker coming from outside China, with a co-working desk space, machine shop and woodshop, and an enviable selection of tools. Chaihuo is perhaps most famous as the the site of a visit by Premier Li Keqiang in 2015. 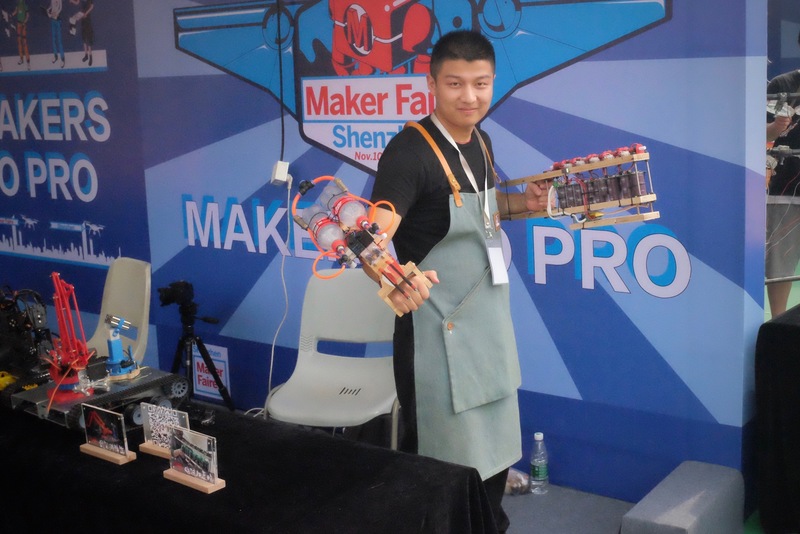 It’s that visit that helped give makerspaces in China visibility and validation as centres of entrepreneurship. 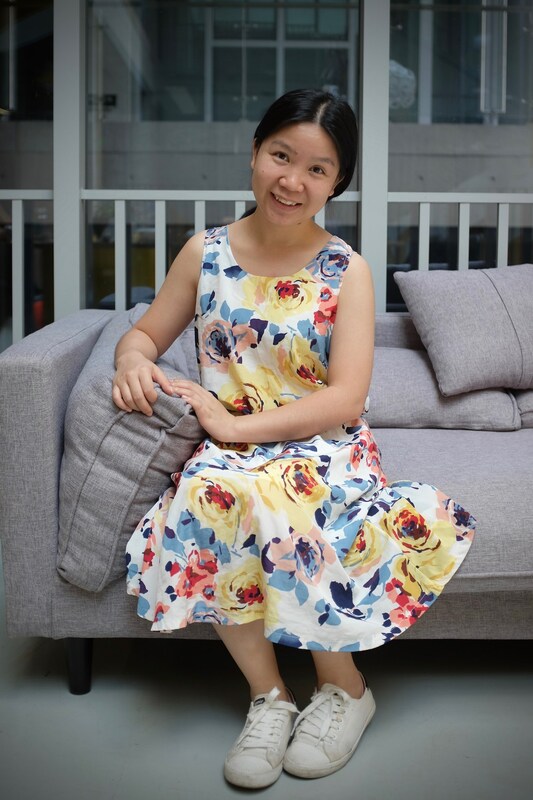 In this episode, I speak with Violet Su, community manager at Chaihuo. 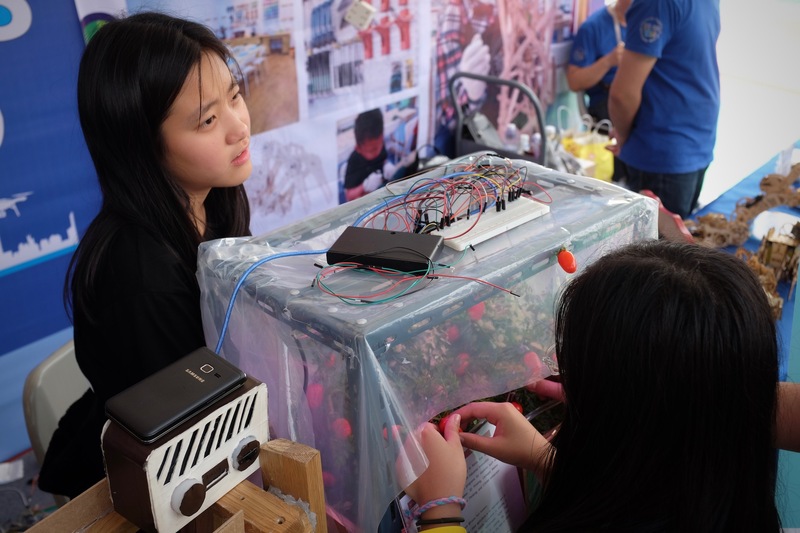 We talk about how it became famous as the poster child for makerspaces in China; gender in makerspaces; and the unique appeal of Shenzhen. Music is by Blank & Kytt. 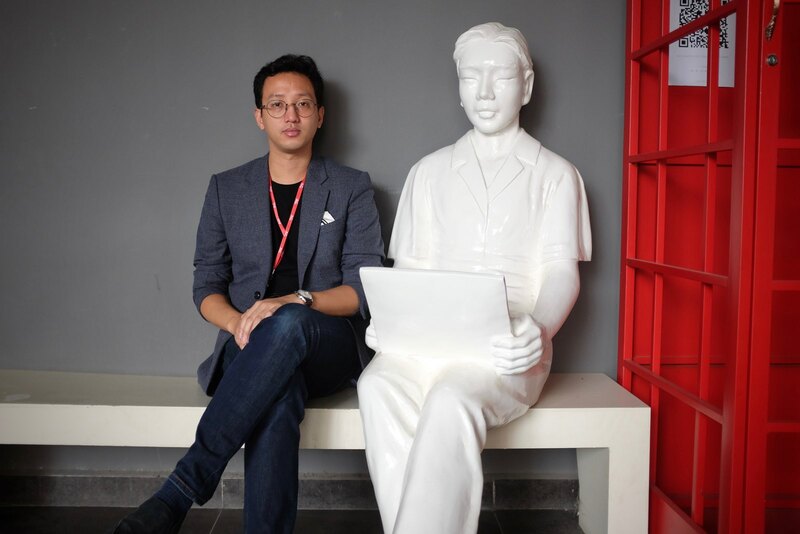 In this episode, I speak with Vicky Xie, who’s the global cooperation director of SZOIL (Shenzhen Open Innovation Lab). 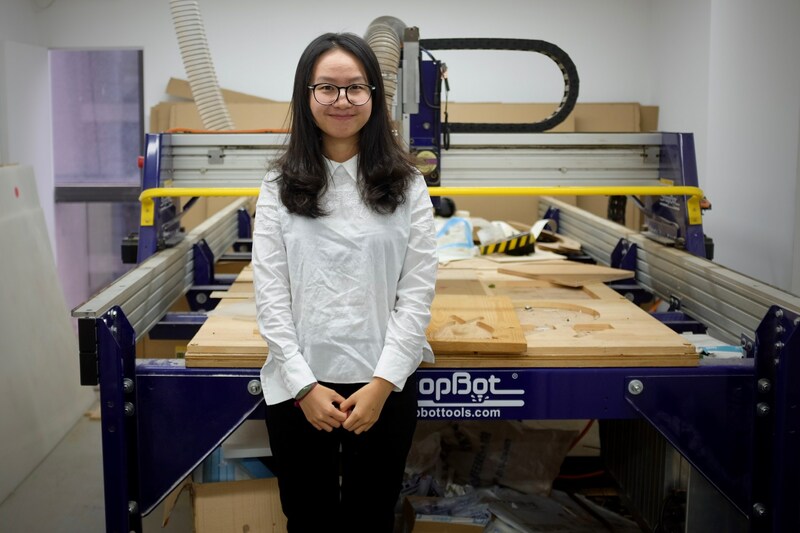 As well as running a fablab, they help foreign companies plug into the local supply chain, helping them understand how to work with factories, component manufacturers and designers in Shenzhen. We talk about open source in China, copycat products and the way Chinese makers and manufacturers embrace the free market. 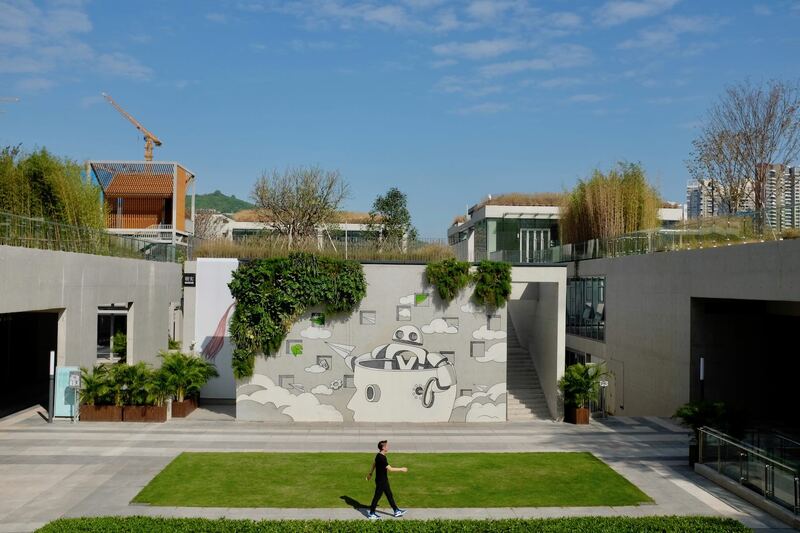 In particular, we focus on Shanzhai, an approach to technology development which has a complicated past, but is now credited with fuelling Shenzhen’s rapid innovation culture. 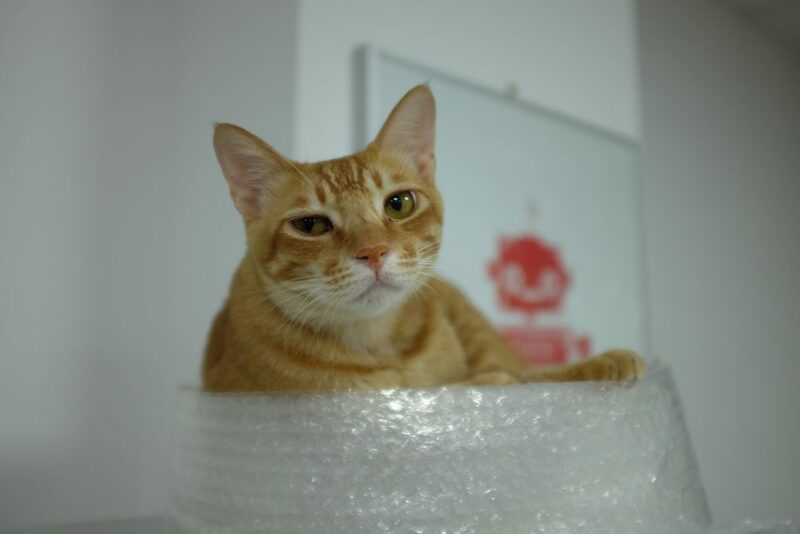 In the 2nd episode of this special series reporting from Shenzhen, the world centre for electronics manufacturing, I speak with Christina Zhang, the co-founder of Kittenbot. Kittenbot make educational robot kits with motors, sensors and onboard computers, all built using open-source hardware and software. 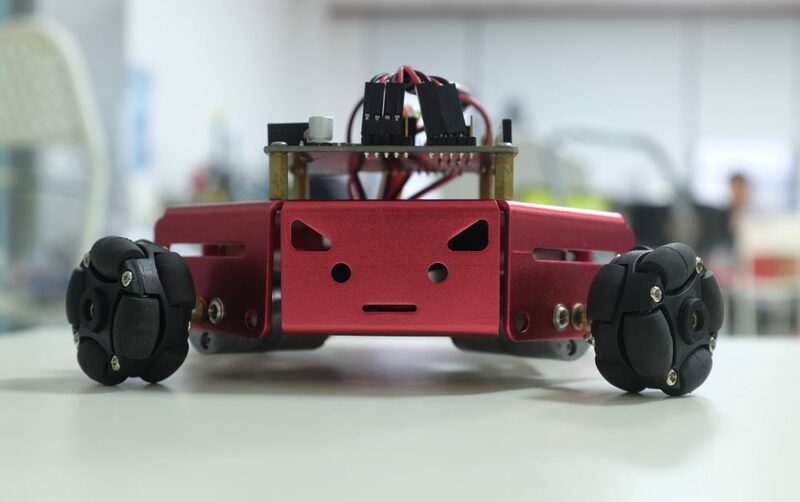 They’re built on the popular Arduino platform, and can be controlled using Scratch, a simple programming tool used in schools around the world to teach kids the fundamentals of programming with a friendly, drag-and-drop interface. But Kittenbot kits go further, also allowing users to programme them using Python, a more advanced programming language used by professional developers for ‘real-world’ tasks. 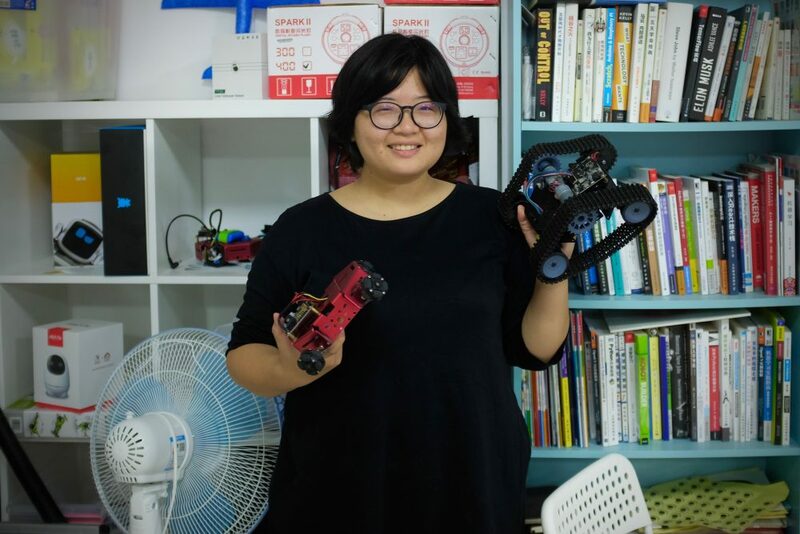 In this interview, we talk about why Christina helped set up Kittenbot, the special appeal of Shenzhen, and the secret of survival in the city’s fiercely competitive technology market. This podcast series is part of the British Council’s Hello Shenzhen programme. It is a Lighthouse production. Lighthouse is an arts and culture agency, based in Brighton in the UK, producing, supporting and presenting new art, film, music, design and games. Music for this episode is by Audiobinger. 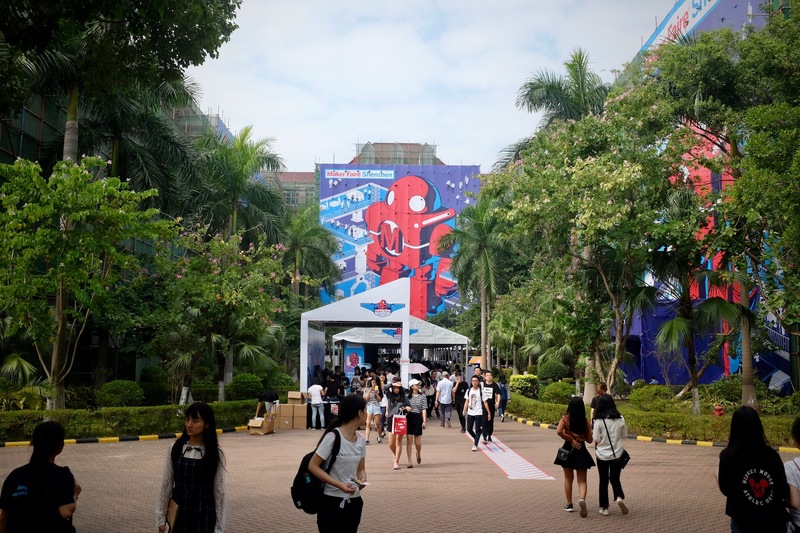 Welcome to the first in a special series of Looking Sideways focusing on maker culture in Shenzhen, the world centre for electronics manufacturing. Over the last 30 years, this city has grown to a population of 15-20 million people, who’ve flocked here to work in factories, and the associated supply chain, or start businesses in design, manufacturing, packaging, distribution, and more. It’s a city of making, on a grand scale. Most commonly, it’s known as the home of Foxconn et al: huge factories, themselves often the size of small towns, and home to hundreds of thousands of workers; providing full facilities, including dormitories, banks, restaurants, hospitals, even TV stations. But in the last decade, it’s also become a magnet for a different kind of maker: the hardware startups and the hackers from across the world who come here for the design and manufacturing expertise, the concentrated and accessible supply chain, and the promise that here, they can bring their products to market faster, cheaper, and more successfully than anywhere else. In this series, I’ll be interviewing some of the makers I met on a recent trip, as part of the British Council’s Hello Shenzhen programme. 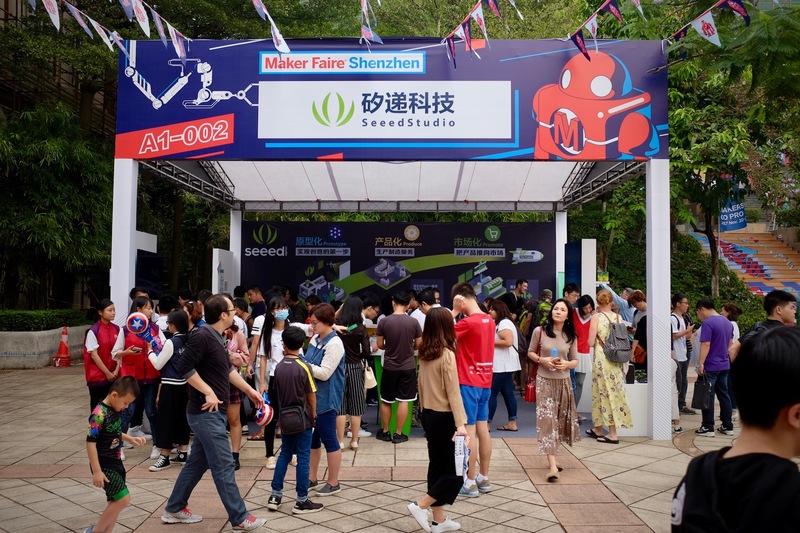 This episode was recorded live at Shenzhen Maker Faire 2017. In this special episode of Looking Sideways, I talk with writer, editor and internet pioneer, Kevin Kelly. He’s just published a new book, The Inevitable, which draws out a broad sweep of trends that he believes will shape our future. The ideas are set out with the confidence that you’d expect from a book with such a bold title. And while Kelly’s work has been very influential to me over the last 20-odd years, I found much in it that I disagreed with. So this was a great opportunity to understand his perspective, and in particular his optimism, better. In this interview, we cover his formative years travelling, writing, and getting online in the 1980s, and how these experiences shaped his thinking. He talks about the differences between protopian and utopian thinking. And he extols the virtues of both maniacal leadership and collaborative, “socialist” technology. We also cover one of the most deeply embedded forces in technology today – data collection – and consider how smarter data-driven services can be developed without allowing unbalanced surveillance states to emerge in their wake. Today’s guest, Kazys Varnelis, helps me take a look at today’s maker culture through the lens of the Arts and Crafts Movement, as well as the many DIY and counter-culture movements that sprang up in the second half of the 20th Century. We talk about making as a startup culture, and making as a form of everyday life. And we spend some time thinking about the things that don’t seem to count as making, from cooking and gardening, to renaissance fairs and fanzines. Finally, I encourage Kazys to engage in some reckless speculation about what the future might hold for making cultures, and he nobly obliges. Kazys is a lecturer at the School of Architecture, University of Limerick and also teaches at Columbia University and Massachusetts Institute of Technology. He is the Director of the Network Architecture Lab and co-founder of the conceptual architecture/media group AUDC. He’s also an artist, and editor and writer of many books. This episode riffs off an article published in the New Yorker in 2014 by Evgeny Morozov, called Making It. If you haven’t at least skimmed that piece, I’d recommend doing that first, then coming back to this. It’s all right, we’ll wait. This episode will be broadcast on Resonance 104.4 FM on Sunday 27 March. To listen on Resonance, check out the show page. This is the last episode in this series; thank you to everyone who has supported this show, especially all my guests, Lighthouse and Resonance FM. I hope you’ve enjoyed listening too. This series of Looking Sideways is a Lighthouse production for Resonance 104.4 FM.